The headlines were all but written before we got started here in New York for sales week last Monday, with reports of dramatic declines in sales value from 2015’s historic highs already more or less assured by a significantly reduced volume of lots, valued at significantly reduced year-on-year pre-sale estimates. It therefore came as no surprise to find the column inches filled with gleeful (near-hysterical) reports of difficulty in the current market, and testimony to the much contracted state of the corrected marketplace. 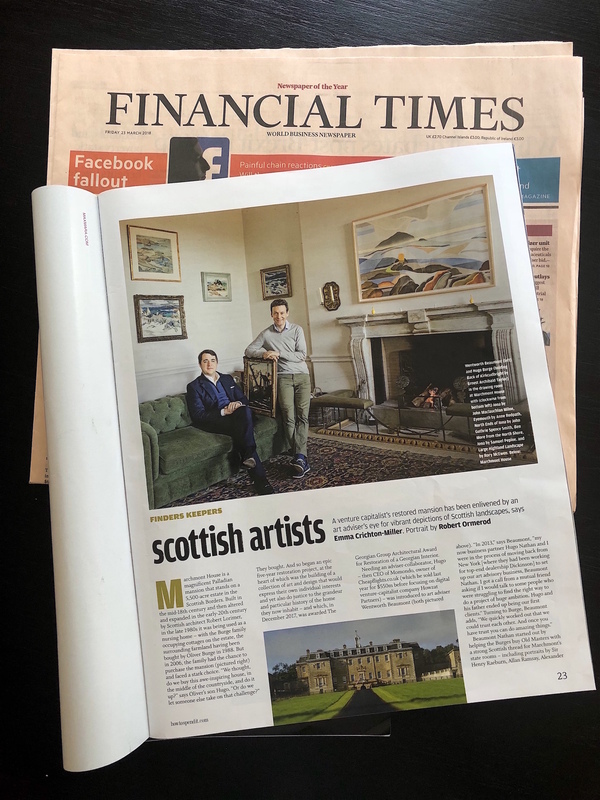 And of course, at the highest level, they were absolutely right – we are now living through much changed times in the art market where in the space of just a year like-for-like overall performance was off a phenomenal 66%. But the art marketplace is a complex beast, and despite their eye-catching qualities, these headline figures do not serve to tell the whole story, and could largely have been predicted from the moment the pre-sale catalogues revealed the weakening supply of consignments. So what is it ‘underneath the bonnet’ that is driving the market’s worst performance since 2009 in the absence of a backdrop of financial armageddon, and how does this help us understand what might happen going forward? On the demand side things were altogether somewhat healthier in spite of the heavily reduced headline figures. 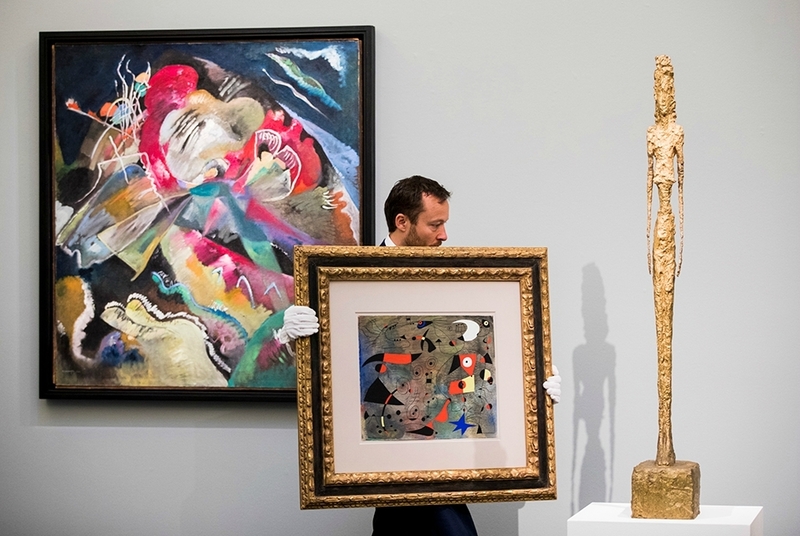 Bidding was in fact extremely healthy on good or great works, with Sotheby’s well-estimated Signac, Rodin, Bonnard and Monets on Monday recording very strong results in line with their indisputable quality. In contrast, the back end of the sale – very much a tale of two halves – was stacked with unremarkable lots with optimistic estimates that went on to largely fail to sell. “It’s thin above $10M” was our bold assessment in Bloomberg on Tuesday morning, and with the exception of the ‘Basquiat Battle’ between a lone Japanese buyer clearly in the mood and the guarantor bidder, we were proven right. High profile failures to sell included a $20M-rated Derain and $12M Renoir, whilst $25M+ rated Rothko, Monet and Clifford Still’s only managed lone bids. Although hesitant to jump too prematurely to strong conclusions regarding the state of the Impressionist & Modern market, we couldn’t help but feel a disconcerting lack of energy and bite to the salesrooms in each of the major sales last week. Whether it was simply a lack of inspiring material on the block, or a more fundamental shift in consumer taste, the rooms resembled something more similar to a dreary Old Masters sale than their more buzzy Contemporary counterparts.